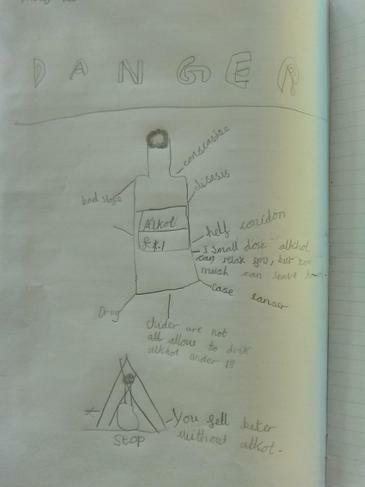 In both year 4 classes, we have been looking at making the right choices when it comes to drugs. 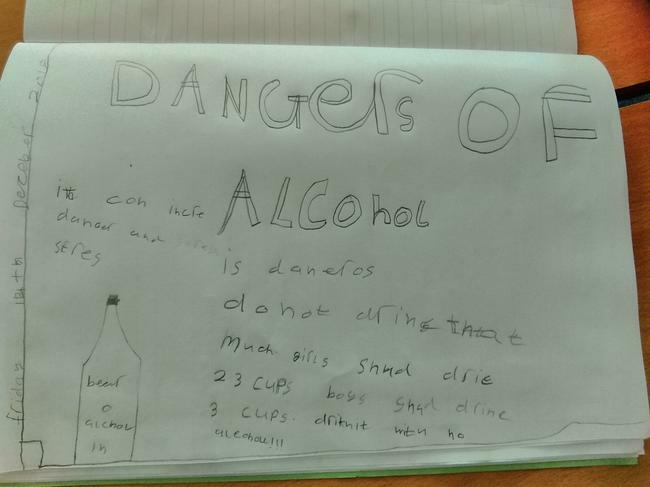 We had some very interesting discussions about what is and isn't a drug and turns out that coffee has caffeine in which is a drug! 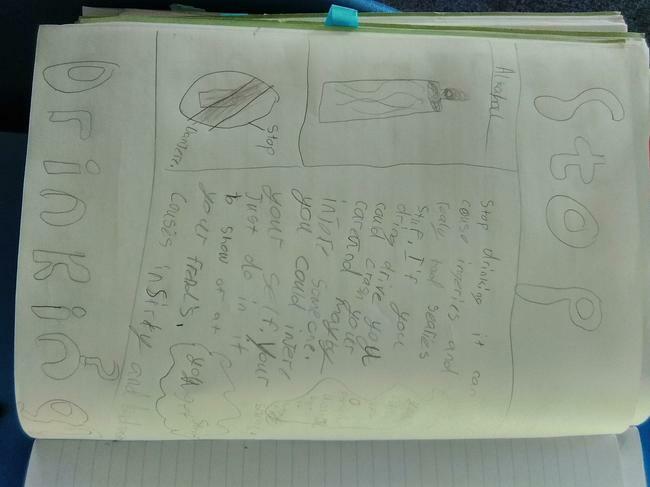 4EB thought about what could we do so we didn't need to have caffeine, and realised that if we got more sleep, we wouldn't be so tired! 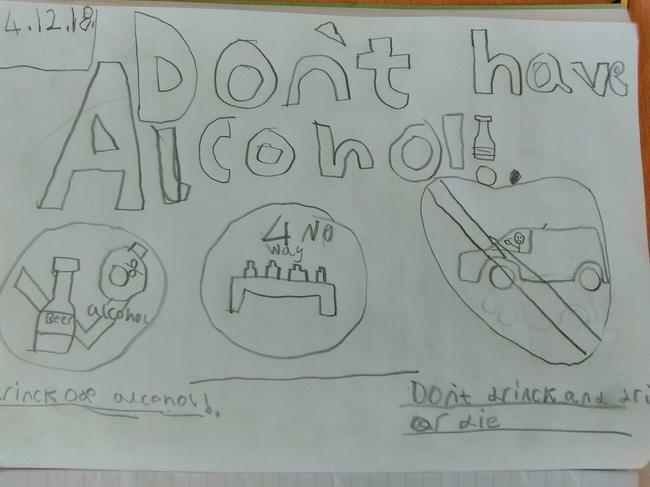 We made some informative posters about making good choices. 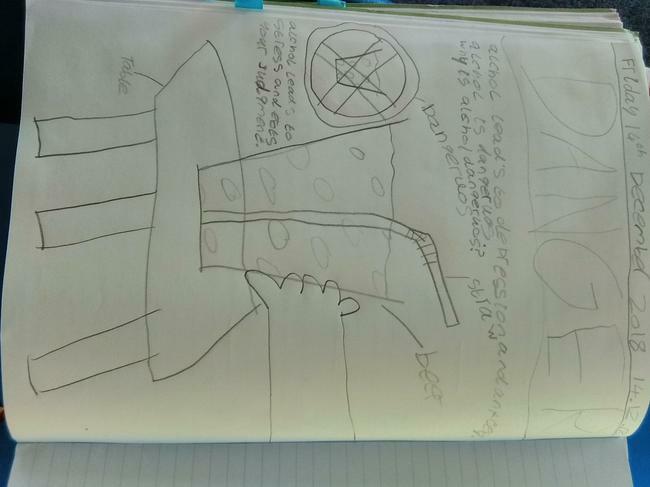 4CJ decided that water can be a good substitute for all different types of drugs. 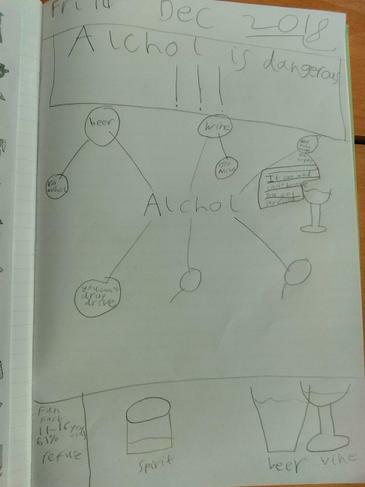 The children in 4CJ discussed how alcohol affects different people depending on age and gender. 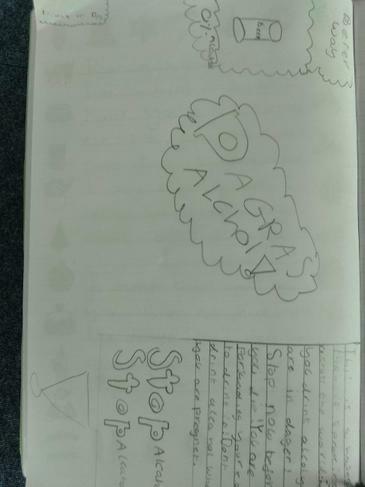 They made a poster advising others.